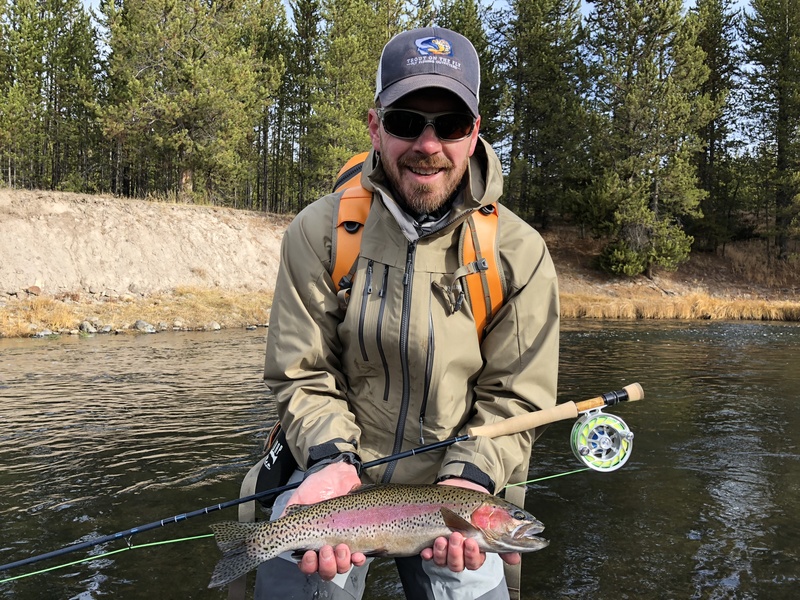 Trout On The Fly, LLC offers a wide range of guided fly fishing adventures to suit your needs and make your vacation an experience to last a lifetime. 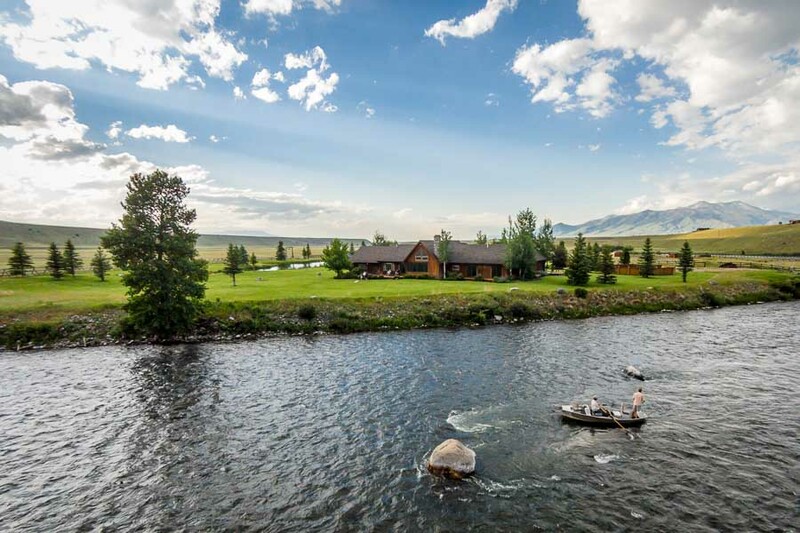 We understand that everyone has different needs and wants for their fishing vacation. Here at TOTF, we tailor each trip to meet those requests. There is no detail too large or too small that is overlooked. 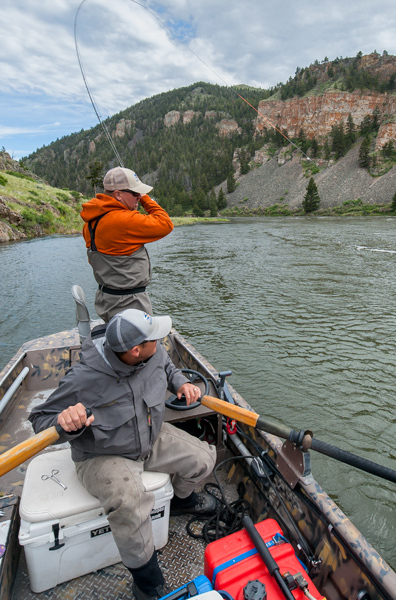 Trout On The Fly only work with the most dedicated guides in Montana who are safe, knowledgeable, professional and enjoyable. 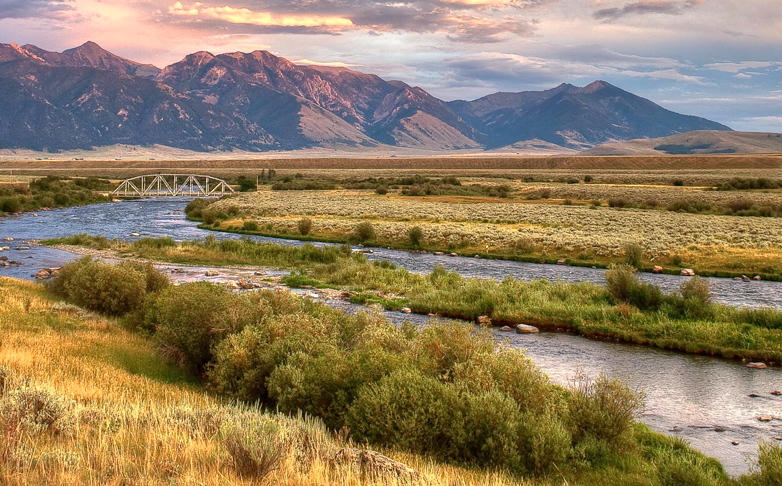 From the Madison River to the Bighorn River and every river, stream, or lake in between, let us lead you to the fish.